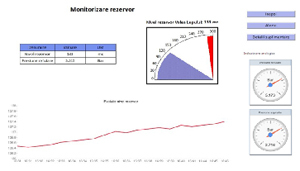 Improving and enhancing the management of water pumps by sending automatic commands to the pumps and receiving automated updates in case of emergency or failure through SMS or email. 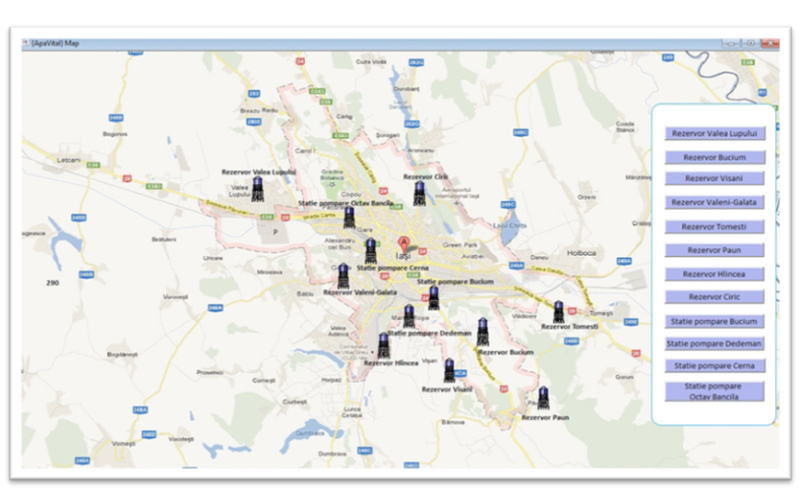 The application has been implemented at multiple county Water management companies in Romania. It has been running 24/7 without any major issues or faults for more than 2 years now.